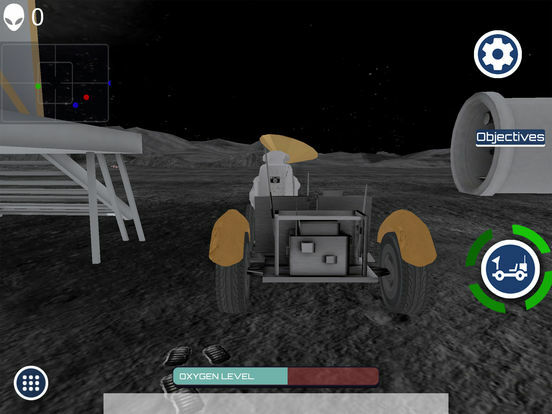 Explore the surface of the moon! Drive the LRV! 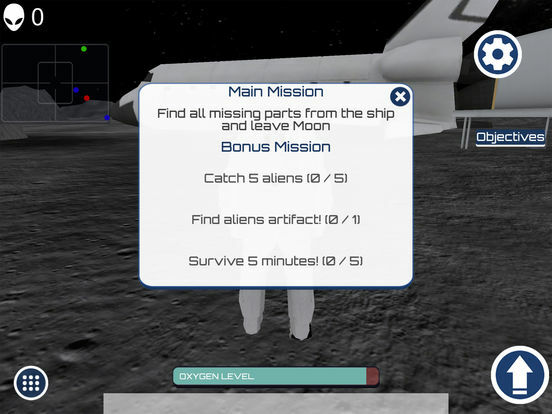 Locate all moon bases ! Repair spaceship! Catch aliens! 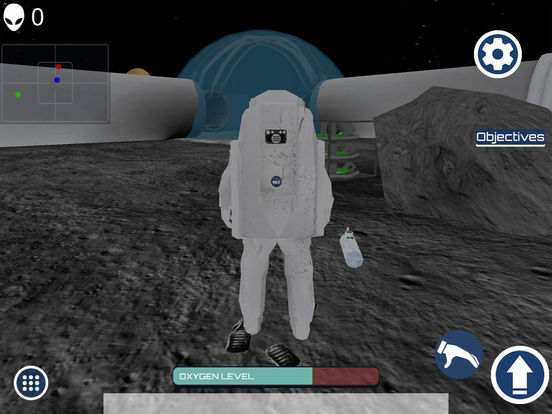 In this outer space adventure, you play as a fully equipped NASA astronaut. 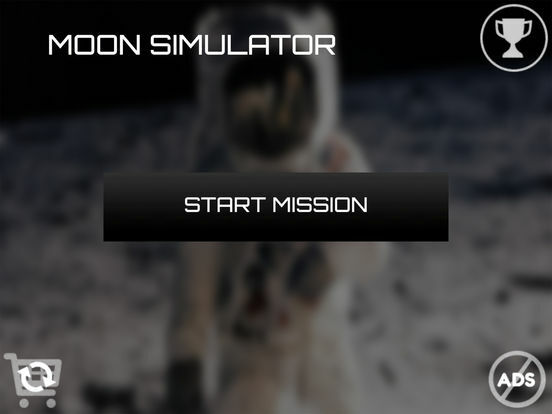 You have been sent from Earth to investigate a mysterious disaster on the surface of the moon. You have discovered aliens. Fly back home with the alien technology.